Today I am posting about two youtube sensations you may or may not of heard about! So as you all know being a part of this generation sufficiently involves the role of social media and what an impact it has for us and the power it can have. This month I saw more benefits towards social media, as I admit it has many flaw's. As a bit of a social media addict, I do watch a lot of youtube video's, two people I have grown to love for their creative content is Jack and Finn Harries, from the channel JacksGap. I started watching JacksGap from the very first video Jack posted, I came across this channel because at the the time I was interested in vlogging, and was looking for peoples first vlogs to gain inspiration and idea's to start up my own channel "Onesie Days". This is when I discovered my love for youtube, and watching creative content, and which is why I now run my motion graphics channel "LILCDESIGNS" which I am looking to expand, as I love editing. So the reason I saw the benefits of social media this month, was because two week's ago Jack, Finn and five friends (Louis,Max,Ben,Harry, & Will) set off for India, to take part in The Rickshaw Run in order to raise money for Teenage Cancer Trust. The Rickshaw Run is a charity rally driving from one side of India to the other, in a Tuk Tuk (a three wheeled motorbike, which you see in the bottom right picture). Having been inspired with what they decided to do for charity, I felt it was only right that I supported in some way, by making a donation and supporting them on my blog. In just over a week, they managed to raise over £100,000 which is incredible. It is so nice to see that the community of youtube, was able to do something that made a difference to other people's lives. I for one am all about helping other's. 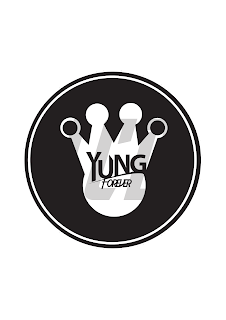 I think that you-tubers or anyone with a high social network status, should give back and use their power to do better for the community and the world we live in as Jack & Finn have done, with this project. I hope to see the twin's carry on doing good and giving back, and I would love to work with them on something in the future. This week I have been working on a few project's. 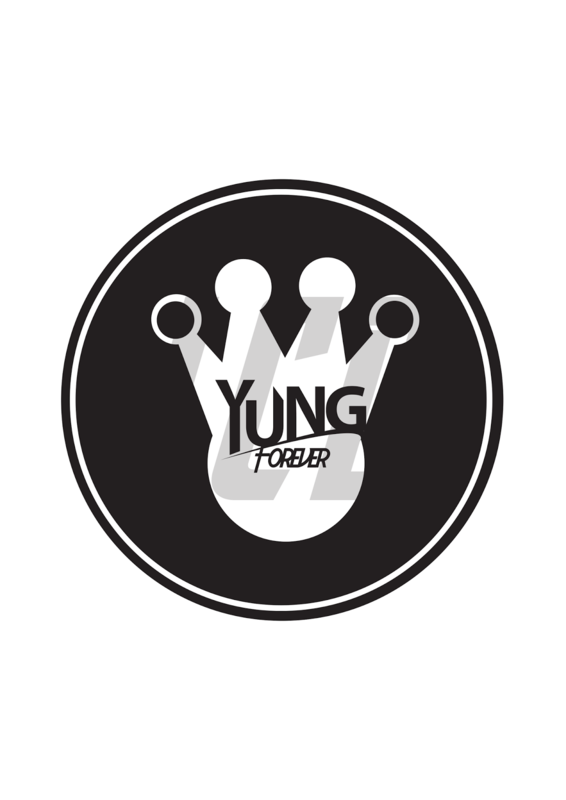 I have been putting together design idea's for clothing line Forever Yung, by rapper Yungen. 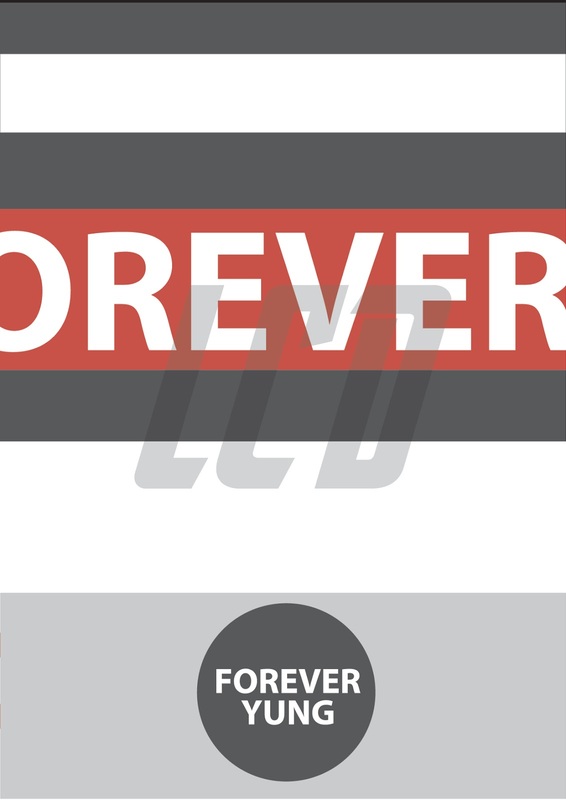 Below are some design idea's I have put together for them. 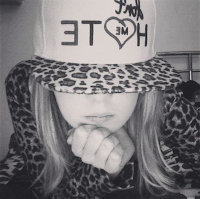 Using my Urban style, I created "cool, simple designs for a range of product's from Beanies, to T-Shirts. After designing these simple designs's yesterday I spent the day drawing and coming up with concept's for more detailed idea's to give the designs more substance. 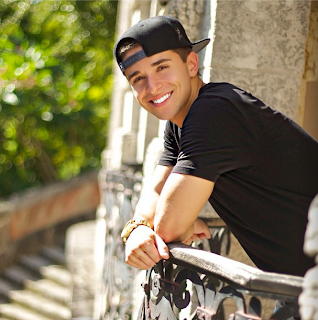 So for a few year's now I have been listening to twenty year old Jake Miller, an American rapper from Fort Lauderdale in Florida. Since one of his very first video's "Dreaming", to his EP "The Road Less Travelled" which was realised earlier this year. I have been so impressed with his talent, work ethic, and lyrical ability, which is rare to find these day's. I have also been so inspired to watch him grow as an artist, and to live out his dream's. Jake is unique, he talk's about the real issue's in life that a lot of people can relate to, and that actually matter, not the usual car's, money and hoe's. Jake really brings positivity to any given situation, and he talks from experiences. If you've heard his track's "A Million Lives" "Im Alright" & "Steven" you will know where I am coming from. I-tunes charts, as well as succeeding around the globe. When I first played the song I was hooked, though its a slightly different sound from his EP, and previous releases I feel it's still Jake. It is a club track, which set's the vibe for his debut album, and up coming tour! If you haven't yet heard of Jake then be sure to check out his new single on I-tunes and watch out for his debut album "Us Against Them" coming out on the 29th October. Be sure to follow my blog, as I will be reviewing the album when it drops. A: I love Lush bath bomb's, I also like Imperial Leather Foam, but currently I love Fudge Body Scrub. A: I love listening to the rain, I find it really relaxing. A: Winter is my favourite season! A: Autumn because it mean's the winters coming!! Thank you for reading my this or that tag!! I hope you enjoyed it! please comment and let me know what you would like to see me post about! Tori Kelly Live in London! Last night I was fortunate enough to see Tori Kelly live in London!! Tori was incredible, the night was really something special. Tori performed track's from her E.P "Stained" which came out last year. As well as singing one of my favourite tracks "Dear No One" her vocal talent was unlike any one i've seen live before. 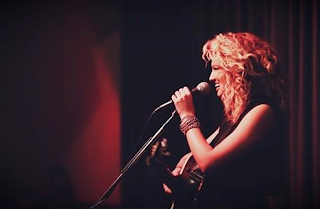 Tori also sang a couple of cover song's including the current song Roar by Katy Perry as well as Pretty Young Thing, which proved to be a crowd favourite. There were a lot of famous faces in the audience supporting Tori, and this made the atmosphere and experience even more special. Tori is a superstar, and definitely one to watch Im glad I got to see her at such an intimate setting, as Im sure she will be selling out arenas worldwide before we know it!! 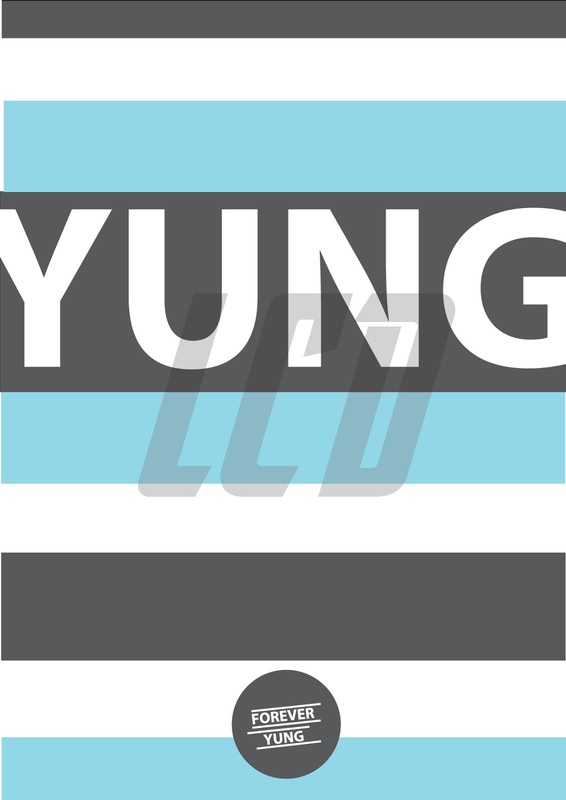 I am a twenty-one year old freelance graphic designer, with a passion for art, music, and fashion!! After creating my website I decided I wanted to set up a way to communicate with other people and share an insight into my world beyond design, as well as keep you up to date with everything I do in my career. I hope you enjoy what I have to share and join me on my journey! !